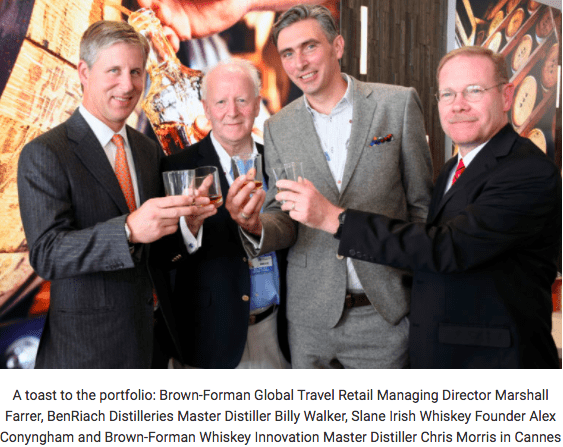 Inside the Cask: You have been responsible for the Global Travel Retail (GTR) channel at Brown-Forman for 3 years now. Any initial surprises coming into the role? How does the company see the role of GTR for the business? Yes, Andre, I took over our GTR business three years ago but it wasn’t my first time in travel retail. Previously, I had managed travel retail in both Latin America and Australia/N.Z. when the channel was previously embedded within those regions. Any initial surprises came more about the fun of managing the channel with pure focus rather than a compliment to other business. I find there is more team energy, better customer interaction, and ultimately more success with the enhanced focus on the business. 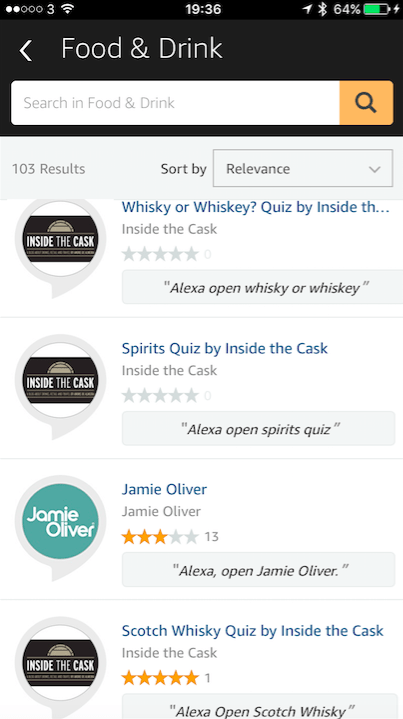 Inside the Cask: How are you performing and what are your ambitions for the Brown-Forman brands in future? What role does the recent acquisitions in premium brown spirits have in your portfolio? I think travel retail, in general, has been performing quite well for most players in the industry. We are currently seeing widespread global performance, a stable geopolitical background, more favourable f/x, strong PAX growth, and overall industry health. This is beneficial for our business and allowed us to focus on our whisk(e)y portfolio, especially Jack Daniel’s and Woodford Reserve. 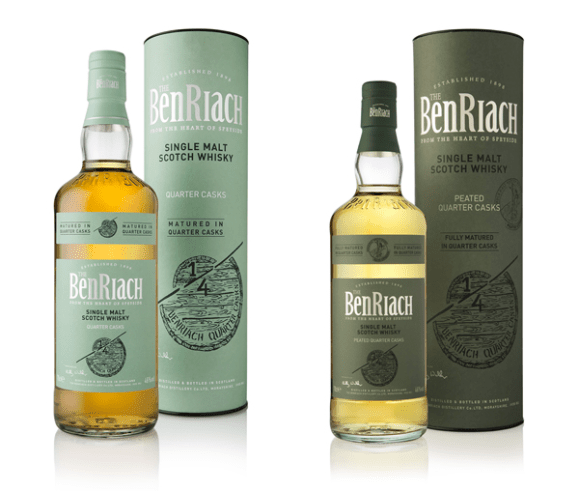 I’m quite excited about the additions of BenRiach (pictured above), GlenDronach, and Glenglassaugh. 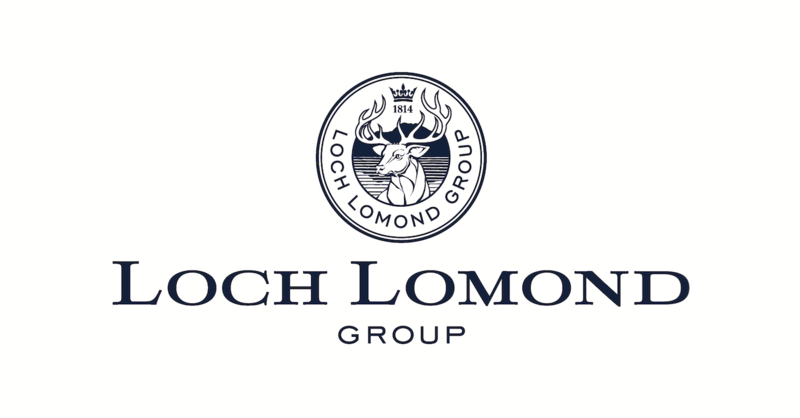 Single Malt Whisky is a rich and high growth category. Consumers are conditioned to shop the category in travel retail and the demand is high. These brands represent a next level of discovery for many consumers. Additionally, we have introduced Slane from Ireland and those are the international categories we want to play in for whisk(y). Inside the Cask: What is so special about Jack Daniel’s? It is truly an iconic brand. It stands alone and not part of a broader category. 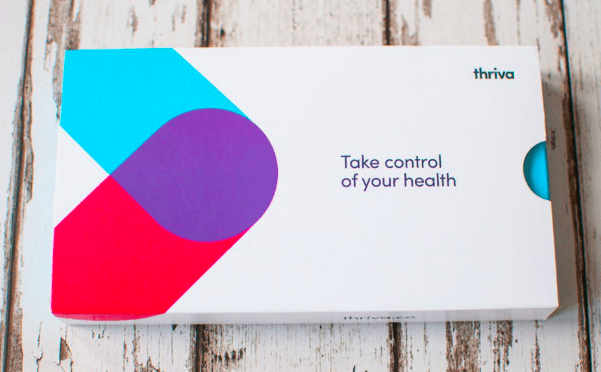 The brand was built on values that resonate with consumers, from bikers to bankers. 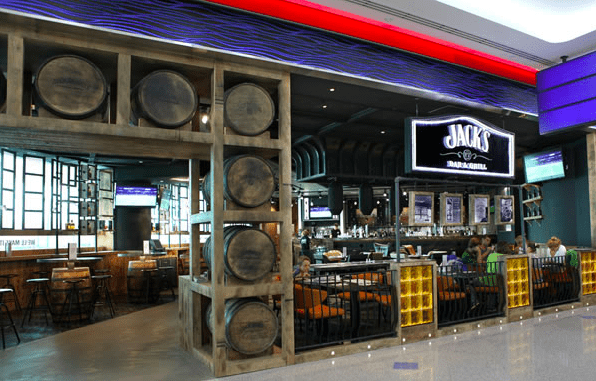 Inside the Cask: Can you tell us more about the role of F&B in airports for Jack Daniel’s? 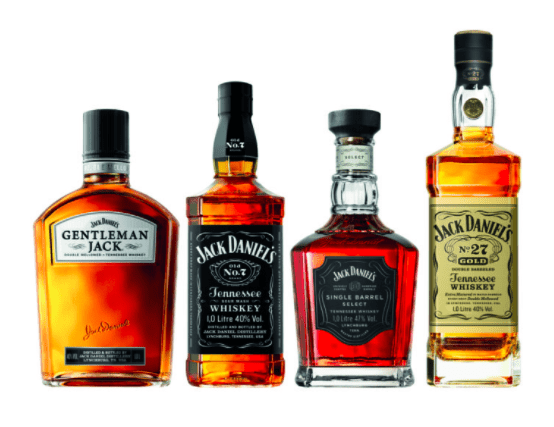 There are many consumers who want to engage in the Jack Daniel’s and Americana lifestyle and such a brand experience provides them an avenue. It is not a major component of our travel retail strategy but when executed correctly, in the right location, it is a great fit. Jack’s Bar & Grill in Dubai has certainly been an outstanding example. 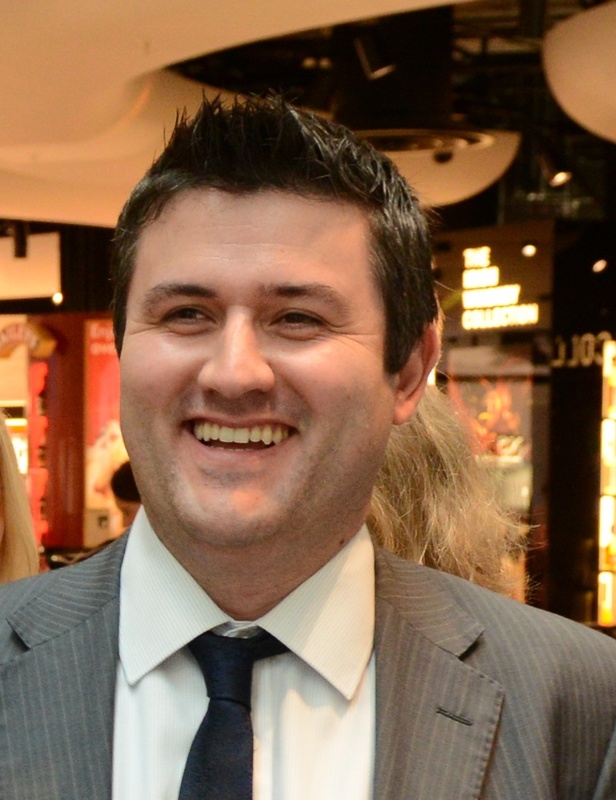 Inside the Cask: From a personal perspective, what is your background in the drinks industry? What are you most proud of in your career? What is the favourite part of your job? I began in the industry 25 years ago. My first job out of college was making wine at Mayacamas Vineyards in Napa Valley. Initially, I thought I might want to be a premium grape grower in Napa. Eventually, I chose to go back for my MBA and join Brown-Forman afterwards in a market level sales role. I would say living abroad, and in my case that was Australia, was an amazing experience. I raised two little Aussie boys, led an enormously successful business in Australia and New Zealand, and truly appreciated the brand strength of Jack Daniel’s overseas. My favourite part of the job is the strategic course setting for a business that prides itself on generations of stewardship. Living those results through a large team is well worth the effort and sacrifice involved. Consolidation has clearly been fast-paced and significant. It has occurred at all levels. Premiumization has also been a consistent trend and one I believe will continue. The more recent shift from vodka growth to that of whisk(e)y has been impressive and was hard to foresee during the height of vodka’s run. 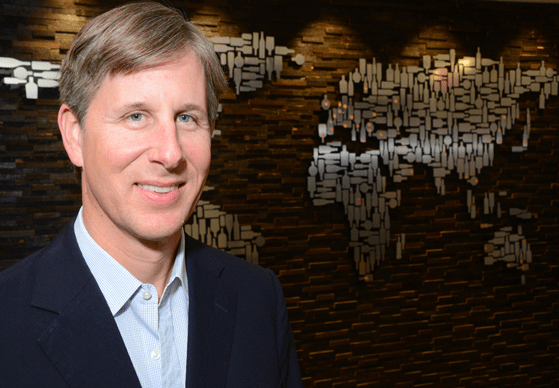 Inside the Cask: You are a fifth generation family member and on the Board of Directors. What is it like to be a family member working in a family company? Does this role bring additional demands on you personally? There is no question it brings additional demands. I find myself not only wearing many hats but also needing to adeptly shift in and out of them frequently. When you combine that with a global role and wanting to be very involved with my family it can create some challenging demands on my time. Perhaps the hardest part of being a family member in such a business is getting honest feedback. You have to dig much further to hear what you need to hear rather than what people think they should tell you. Both sides get better at that equation as time goes on. There is such great value in working for a family business and I think nearly everyone else who works in one would agree. 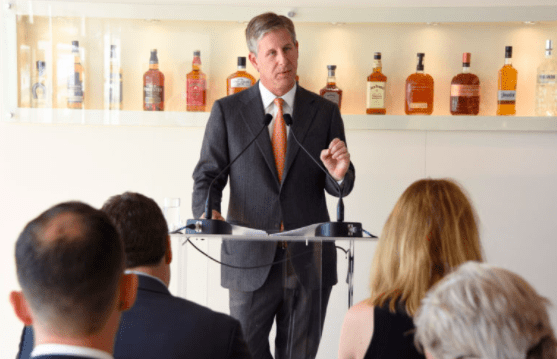 We have other families of multiple generations within Brown-Forman and that is a great example of how that atmosphere is pervasive. I’m a big fan of offering internships. Both sides get to “test drive” each other. Seek those out. 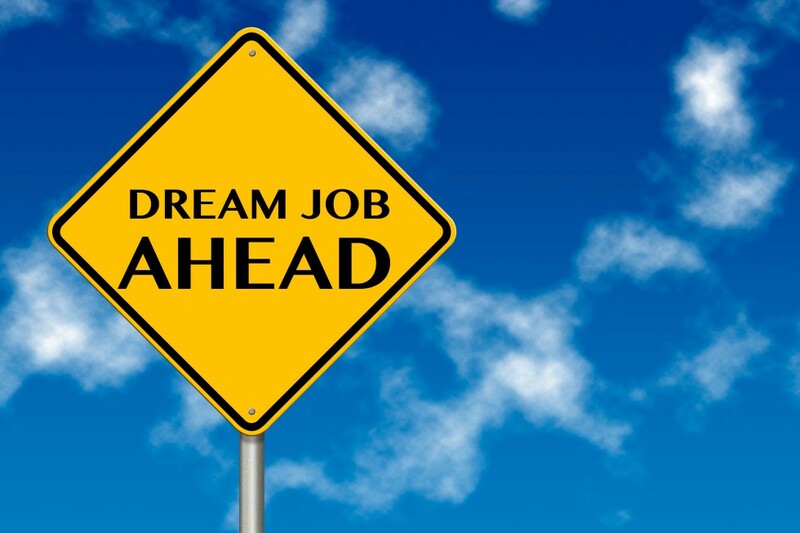 Develop a passion for brands and products and it will open up opportunities. Don’t skip the foundational steps as the drinks industry is not semiconductors, and a strong foundation delivers a long runway. Also, never forget this is a people business….thank God! I love to play squash and hunt, especially bowhunting.